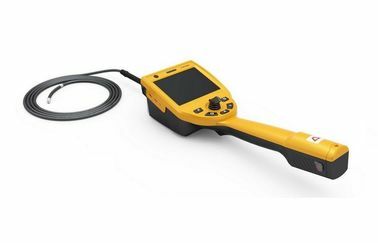 Industrial endoscope is applied in NDT (nondestructive testing) working .It has already been welcomed by industrial manufacturing and maintenance industry. 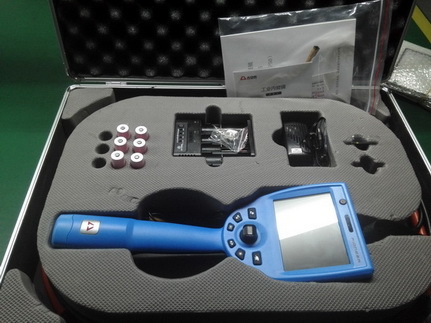 In the 1970s, China has taken NDT inspection endoscope as an important instrument in civil aircraft maintenance. In the mid-1980s, the pressure vessel, petrochemical, electricity, machinery manufacturing, ordnance and other industries has being started to use this product in NDT. It has become an essential instrument in the field of non-destructive testing area. The service has been extended to municipal inspection, car repair, precision casting, aerospace, railways, shipping, logistics, defense and other fields. SE-100 endoscope broke through the technical limits from traditional endoscope industry. Firstly, the high bionic bending joint of high sensitivity will effectively enhance the probe’s bending and rotating accuracy. Secondly, the research of 720P HD image sensor technology greatly enhances the image acuity and improves color reduction of the targeted object. Lastly, rocker control technology effectively improves the probe’s locating capability, which overcomes the important NDT technical difficulties of hard locating and lacking in sense of direction. 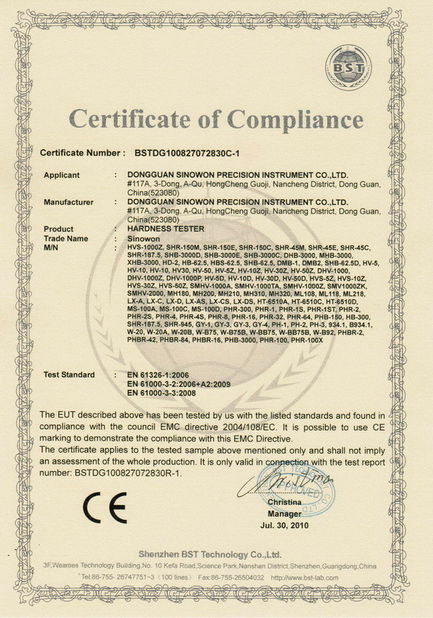 Patent and certification----- we have obtained several national invention patents and material testing reports from China Quality Inspection Institution, secure and reliable. Light and portable----- Host is only 1.5 kg, easy to carry. industrial electronic video endoscope is one of the best endoscopic equipment integrating a number of features in it. One-Key -lock function ---- One-key-lock function ensures the equipment accurately take photo, video and inspect. HD image -----Pioneer series adopt 450,000 pixels lens and 5” LCD screen, 2048×1536 pixels, providing ultra-clear image quality. It can clearly and accurately reflect the static images and motion video of the targeted object, and save to memory card. Excellent 360-degree-oriented------With Electric control technology and all 360° continuous guide, you can not only quickly start initial inspection, but also slow precise examination. It has a key reset function, reducing stress-oriented and extending instrument’s service life. Super Light Intensity-----Super light intensity and brightness adjustment. It can reflect the static images and motion video in all directions, to ensure the accuracy of detection. Durable catheters and probes-----quadruple-wall braided tubes of Tungsten alloy wire increases the tube durability. 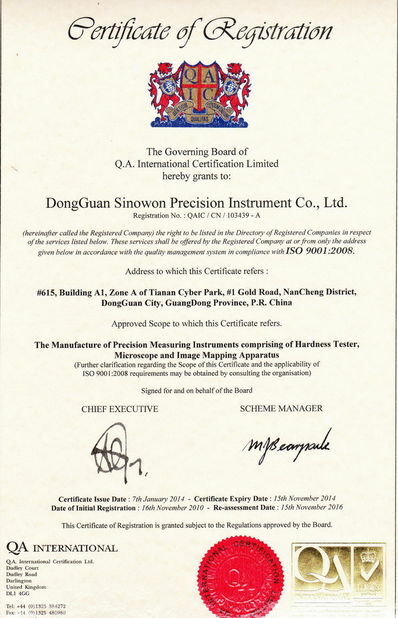 Special wear-resisting alloy probe greatly enhances the anti-bumping ability of instrument, which will increasing the instrument’s service life. Going deep into the environment of engineering application, We are the first in this industry to add the function of applicable flashlight. It will bring a gleam of light to engineers, when they are working in dark environments.